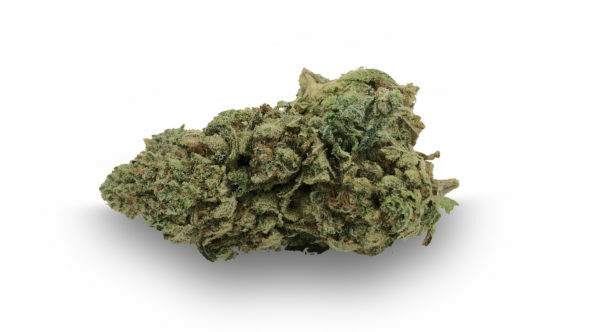 OG Kush is well known, and Yoda OG descends from that strain. 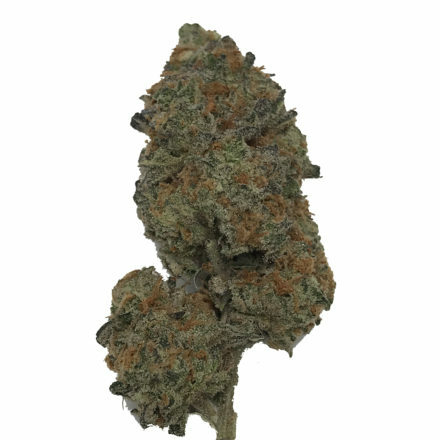 This is a 100% Indica strain with 19% THC. 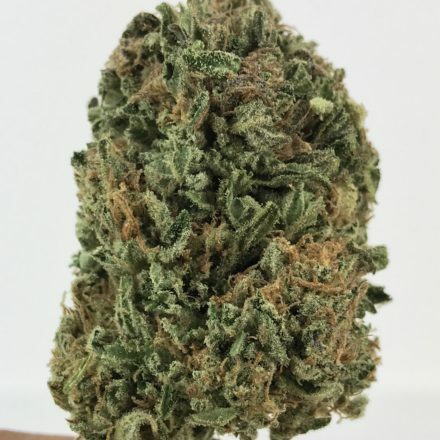 The smell of Yoga OG is pine and lemon. It delivers a taste that is sweet and long lasting. When it is smoked, and Earthy taste will be experienced. The light green leaves are short and chunky. There are areas of light orange around them. This is what creates the citrus smell. 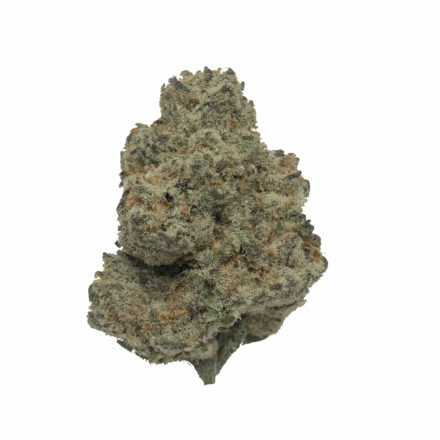 Heavy relaxation for the body and the mind occur with the use of Yoga OG. 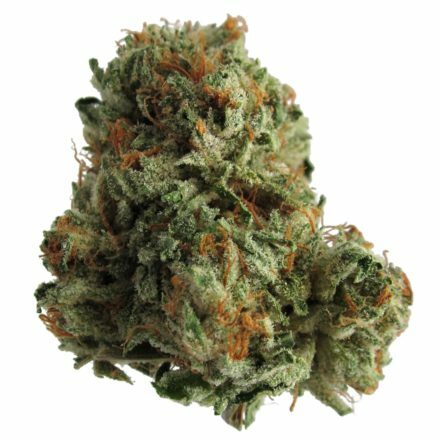 Therefore, it is recommended to use this strain at night before going to sleep. The body will physically get tired and it is going to be very hard to keep your eyelids open. Such effects take place very quickly after using this cannabis strain. It is often used to reduce anxiety and for managing sleep. It can also be used to reduce the symptoms caused by migraines.